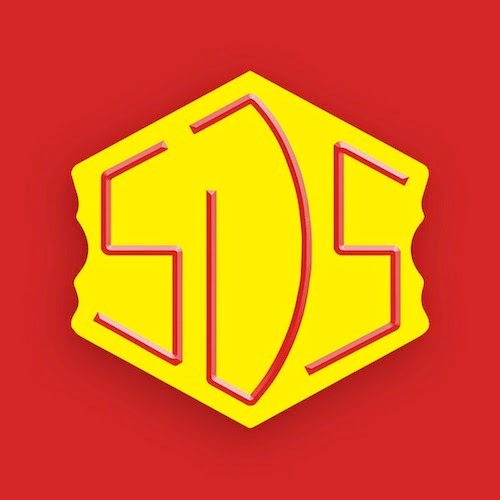 Home » Mac Miller , music video , sds , SK4MC » Oldie But Goodie: Mac Miller "S.D.S." Sometimes I click on things. Sometimes they take me to other things. This happened today for me and now its happening to you. Video almost takes me back to the Busta Rhymes "Gimme Some More" video (not the way SK4MC did with his CRAZY "Highlights" video though). But check this out. Props, mr. Miller.